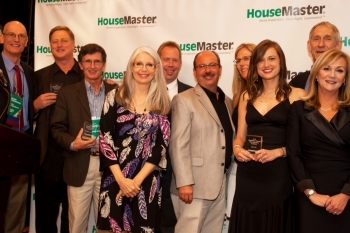 OCEAN PINES, Md.--(Dec. 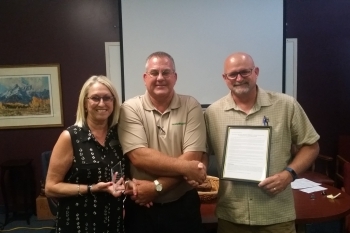 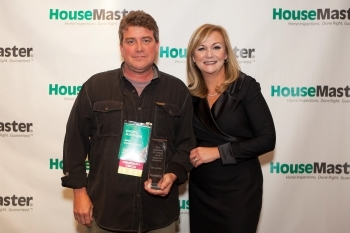 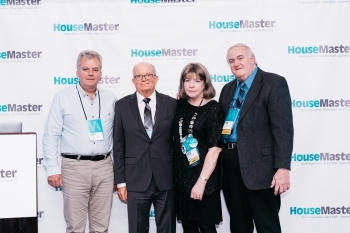 1, 2017) – HouseMaster franchise owners, Alan and Kathy Hoffman, received the Home Inspection Excellence Award at the company's annual conference held October 18-21 in Itasca, Illinois. 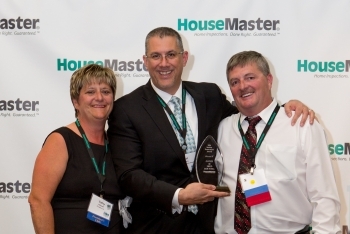 The Home Inspection Excellence Award Award is given to honor those owners who reach the milestone of being in business for 20 years. 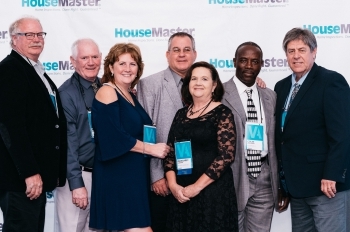 HouseMaster President, Kathleen Kuhn, and corporate members hosted the conference and event honoring the successes of franchise owners from the past year and celebrated their lasting impact on the home inspection industry. For more information, contact Alan Hoffman, 410-208-9656, ahoffman@housemaster.com.